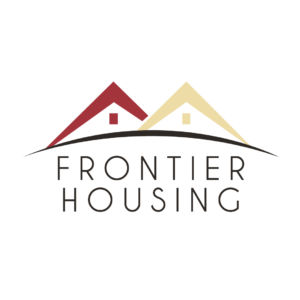 About: Frontier is a nonprofit organization who has served Northeastern Kentucky’s homeownership needs for over 40 years. With our unique one-stop shop, we can assist in multiple ways. Whether our customers are looking for a mortgage loan for a home they have their eye on, a new or previously owned manufactured home, homebuyer education, or looking to build a new home, Frontier’s experienced staff work to ensure that the needs of the people in our area are met.